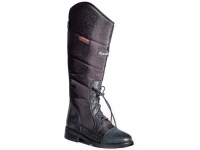 In the thickly lined winter boots Patagonia you will not get cold feet anymore! 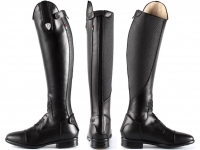 The water-resistant shaft is reinforced on the calf side and closed on the outside by means of Velcro fasteners, so that the boot can adapt perfectly to the calf. The reflective strips are attached to the Velcro straps and the heel for better visibility. 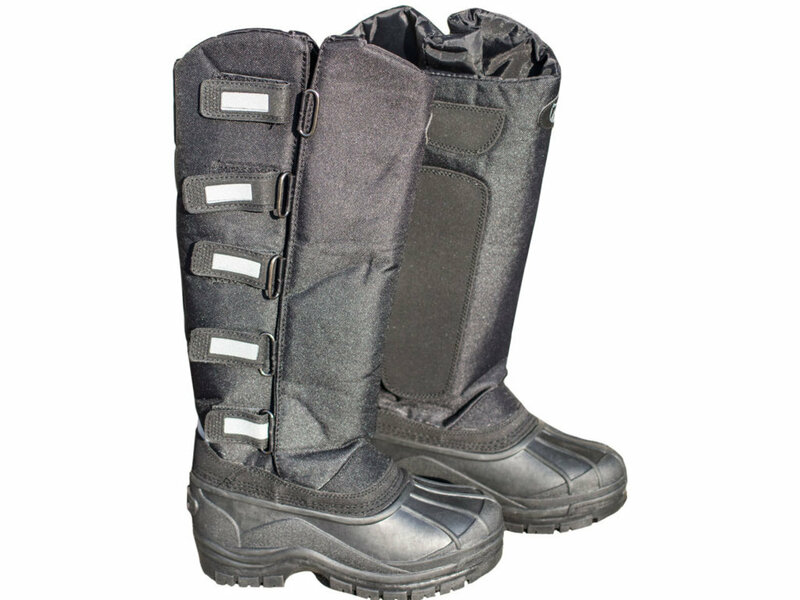 The PVC pad of the thermal boots are waterproof and have a non-slip sole. 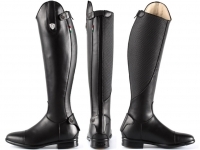 The winter boots are padded with fleece. 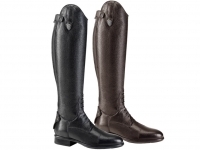 Recommended use: around the horses or in the stable, lunging, short distance riding. The wide foot shaping can be dangerous in the stirrups! 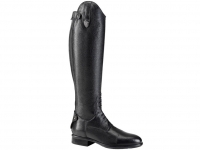 For winter riding we recommend the L40150 model.